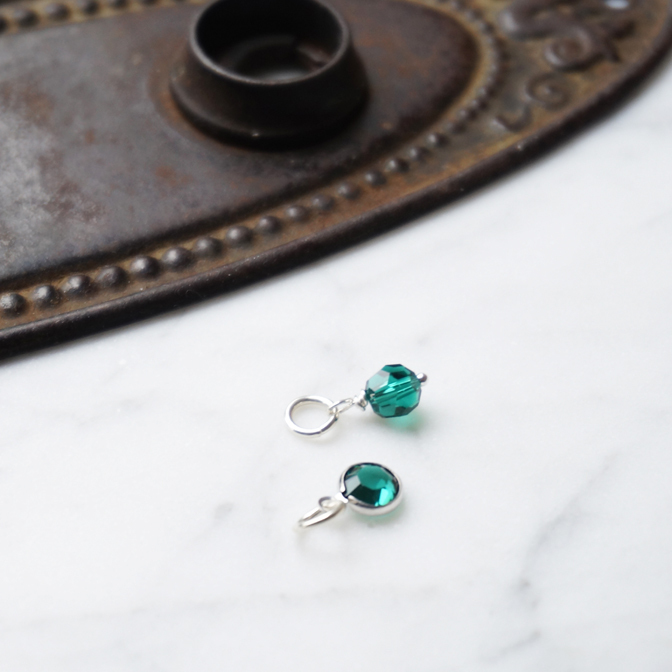 Emerald Swarovski Crystal for your BellaBuild charm necklace, or Initially Yours necklace. 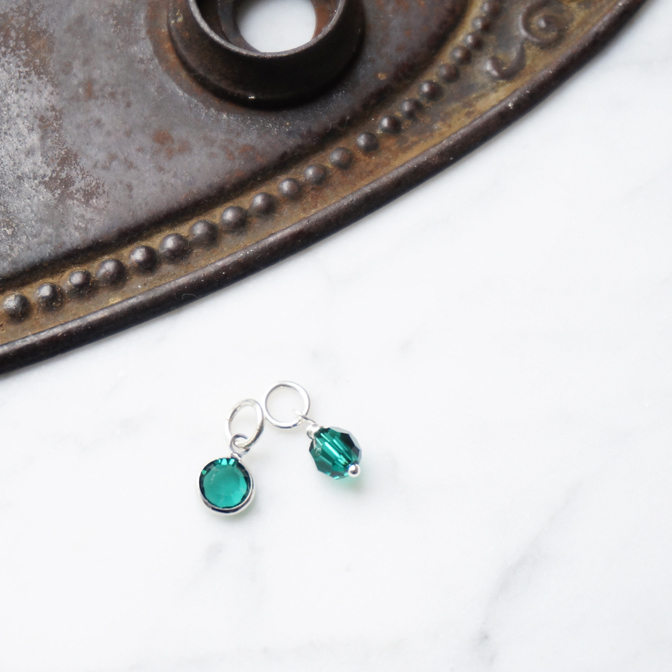 Emerald is the May birthstone and is represented in two styles — a faceted crystal, or a channel set crystal. 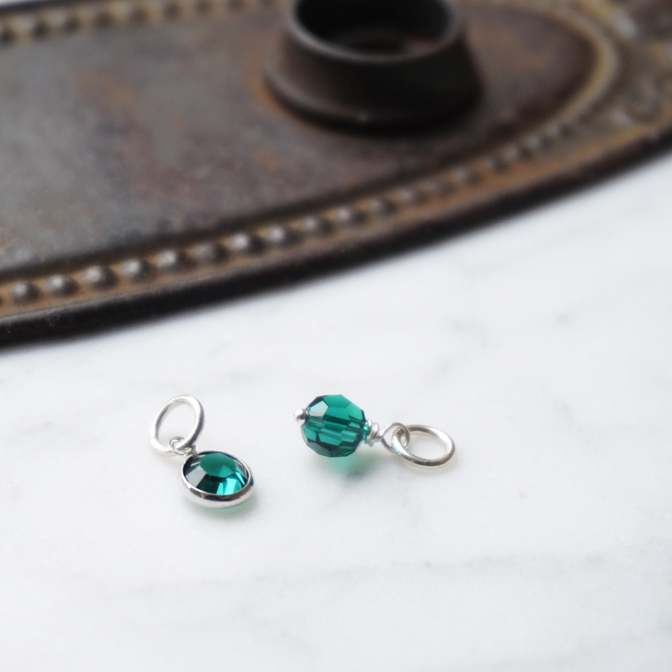 Make your charm selection from the drop down menu. 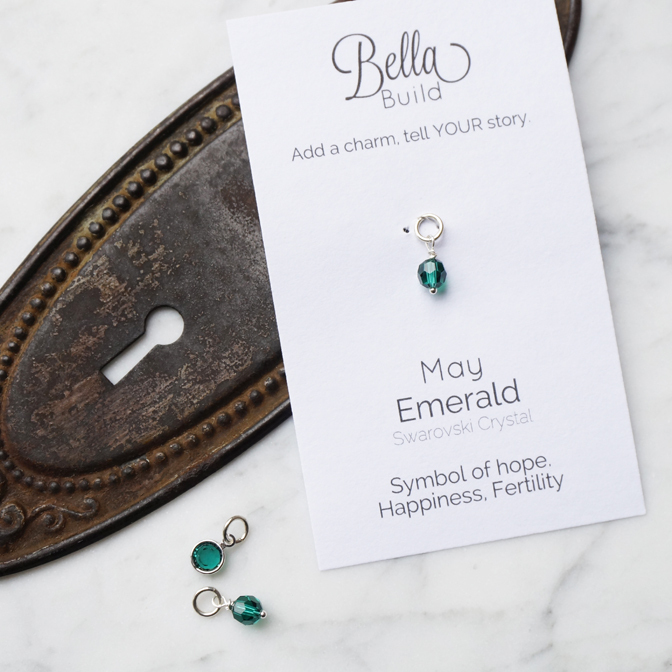 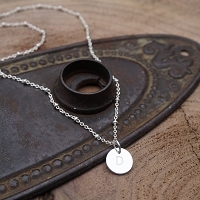 Add one of these little beauties to your necklace to represent a special event for May -- your birthday or anniversary, children’s or grand kid's birthdays, or any special anniversary -- the possibilities are endless.